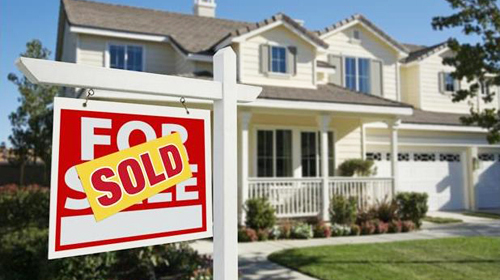 TIP #21 – Find out when the buyer would like to close. TIP #22 – Fix everything no matter how insignificant it may appear. The step that squeaks, the light switch that doesn’t work, the hairline crack in the bathroom mirror—they might be minor annoyances to you, but they can also be deal-killers. The problem is that you never know what will turn a buyer off. And even something minor that’s gone unattended can suggest that perhaps there are bigger, less visible problems present as well. TIP #23 – Don’t move out before you sell. Studies have shown that it is more difficult to sell a home that is vacant—it looks forelorn, forgotten, simply not appealing. It could even cost you thousands. If you move, you’re also telling buyers that you have a new home and are probably motivated to sell. TIP #24 – Don’t give yourself a deadline. TIP #25 – Don’t take a low offer personally. TIP #26 – A really low offer may mean the buyer’s not qualified. TIP #27 – Don’t take a low ball offer seriously. TIP #28 – Make sure the contract is complete. TIP #29 – Don’t deviate from the contract. Click here to visit our website for more information on selling your home in Northeast Louisiana.